One Application. 100's of Job Offers! We work with over 500 carrier companies. You choose which one best suits your needs. "I've been driving trucks half my life...I knew there had to be a better way to find truck driving jobs with better pay, better benefits and more home time. I started this site so drivers could apply to a large number of companies with just one application. I never dreamed it would work so well, drivers now have companies calling them with offers...no down time, no wasted time!" One Application...100's of Job Offers! How do we help you find the best truck driving jobs? We work with over 500 carrier companies who are searching for drivers of all backgrounds and types. We match your application to positions that need to be filled and companies will start contacting you with offers to start driving for them immediately. You can pick and choose the company that you want to work for based on the benefits and pay they offer, you choose which one best suits you and your needs. For all of those hard working men and women who are willing to hop in a rig...use the information below to see what kind of drivers are making top dollars. If you fit any of the criteria, apply with us so that we can go to work for you and get the top offers from the top companies. The sooner you apply, the sooner they'll start contacting you! Seeking drivers for solo and team positions for lower 48 states. Local positions available for some companies. Regional positions available for some companies. Minimum 3 months OTR experience needed. No DUI in last 4 years. No felony convictions in last 4 years. Most recent preventable accident must be at least 2 years old. 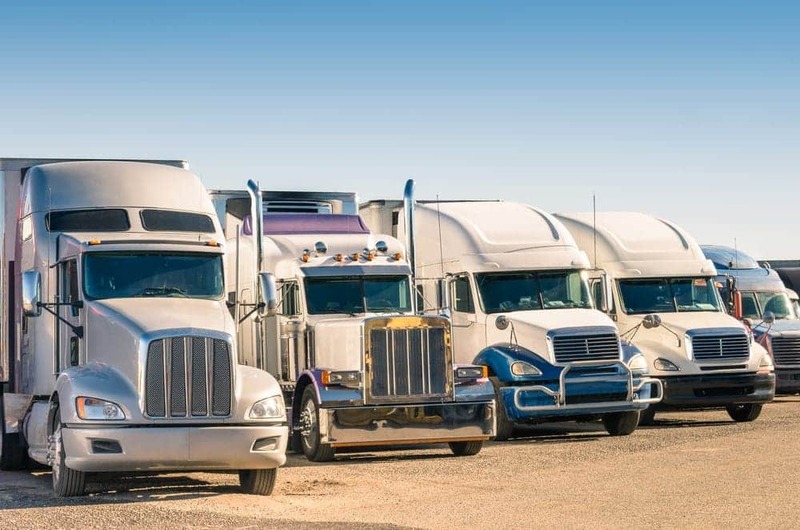 For the driver that owns his own truck and is looking for a quality carrier company, use the information below to see what companies are wanting from Owner Operators. If you fit any of the criteria, apply with us so that we can go to work for you and get the top offers from the top companies. The sooner you apply, the sooner they'll start contacting you! Seeking experienced owner operators for lower 48 states. Minimum 3 months OTR experience. Truck must be in decent shape, pass minimum standard inspection, and be no more than 15 years old.